We first stayed at the Tamahan in 2006 and were welcomed by the owner on our return this past October. I love this ryokan and felt quite welcome. It is very comfortable, beautiful, and quiet. It was a slightly different experience this past visit, because we were fortunate to stay in the second floor suite. I like the flexibility with meal times. They did not have the ofuro covered and waiting for us this time( a nice touch), but the ofuro was still amazing and wonderful at the end of a long day. 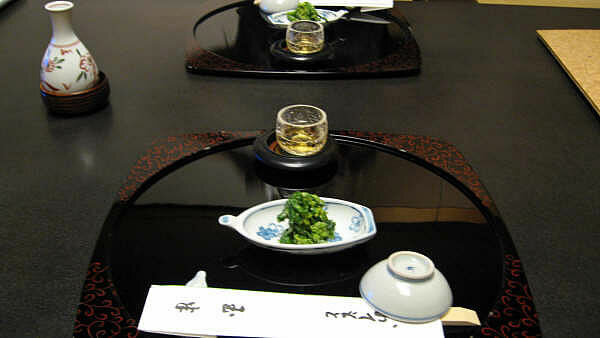 I thought the kaiseki meals were great. The staff were very hospitable and gracious. We look forward to our next visit. 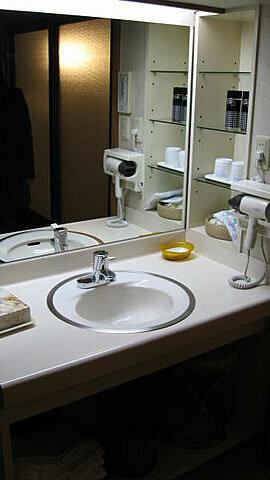 This has to be the most disappointing ryokan that we have stayed in during our recent trip to Japan. And we have stayed in a few. We arrived earlier than the check in time to deposit our bags so that we could look around the area. We were met by a grumpy staff who was obviously not pleased by our early arrival. When my companion asked to use the toilet, she let out an exasperating sigh, told us curtly to remove our shoes and showed us to the toilet. We went sightseeing separately and my companion returned a little earlier than I to check in. Despite having seen us arriving earlier, she was put out by my absence since I was the one who booked the accommodation. She grudgingly allow him to check in anyway. We had better reception at a capsule hotel!!!! The room itself was nothing too special. 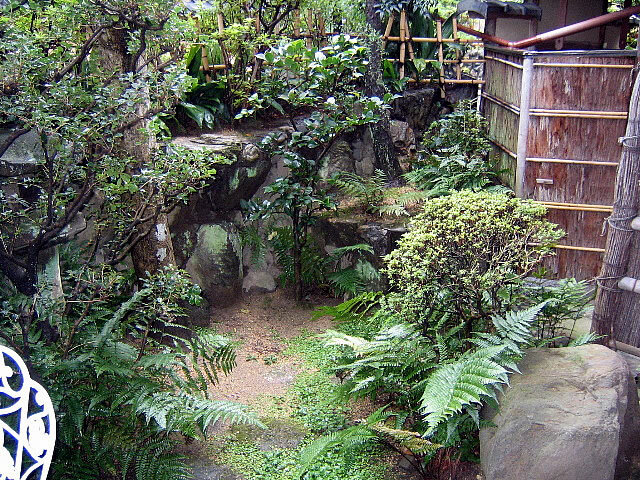 We had the view of the small garden, and the pagoda of a temple which was lovely. The food was nice but the meat was cold. We were told we must have the same breakfast when I opted for the traditional Japanese breakfast and my companion wanted a continental one. Why? The dishes were not shared anyway since we each had our own set. The attitude of the morning staff was considerably better. Can't imagine it could be any worse. 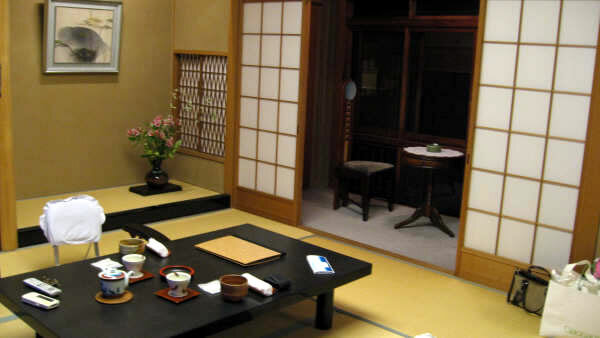 If it were a ryokan experience that you are after, give this a miss! We were happy to pay for value, but this ryokan is embarrassingly below par. Enchanting, beautiful, traditional, inspiring. The service is incredible. We arrived hours before check-in and were still greeted with a warm welcome, tea and pastries. The staff was punctual, responsive and respected our privacy. They were also very warm and open to answer questions we had about the neighborhood, language, getting around, etc.. The food is incredible, you must get dinner and breakfast when you stay. This was an experience unlike any other and I would go back in a heart beat. 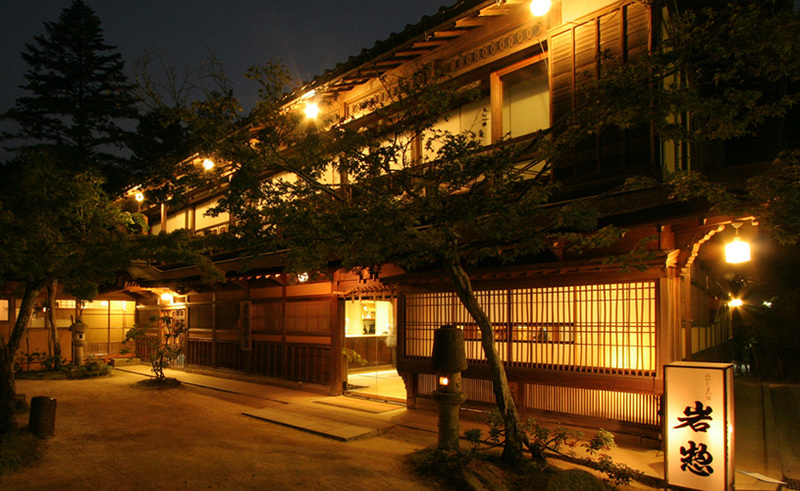 If you are interested in Japanese culture then you have to stay at a Ryokan and this Ryokan gave us the best experience . The location was great, the Maruyama Park for cherry blossom viewing is not that far and also the Yasaka shrine is lovey on the weekends. The area is quiet and perfect if you just want to go for a night stroll. The room we were given was not in the main part but no complains - we were on the ground level and we had a beautiful garden right outside.It was cozy and very serene. I love the bathroom! 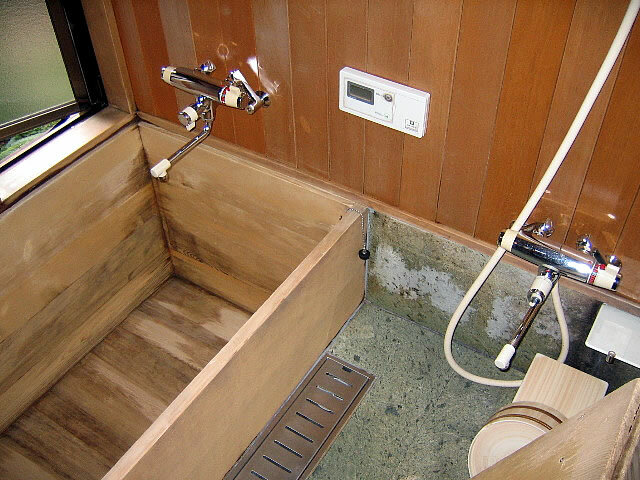 We had a traditional wooden bathtub which was perfect for a relaxing soak. The service was amazing - our host was waiting for us outside when we arrived which was so welcoming and surprising as we just gave her a time range that we would be arriving. 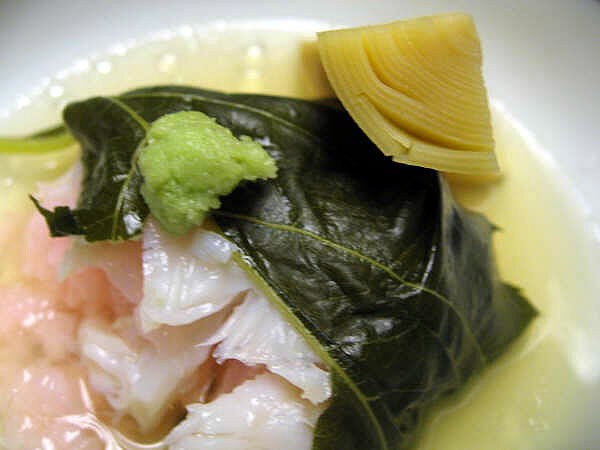 Kyoto has a special cuisine and if you would like to try it , I would recommend having it at the Ryokan. Everyone was so polite and helpful in every way, they speak some english which was great. Tea and pastries was always waiting for us after exploring and they do respect your privacy but are always there if you need something. I was tempted to spend the whole vacation there - it was a beautiful place with very beautiful and kind people. The service was incredible and the staff was so friendly. The food was fantastic, and the location in kyoto just perfect. We were there during cherry blossom so the garden outside our window in the ryokan was very beautiful. We can highly recommend this place. 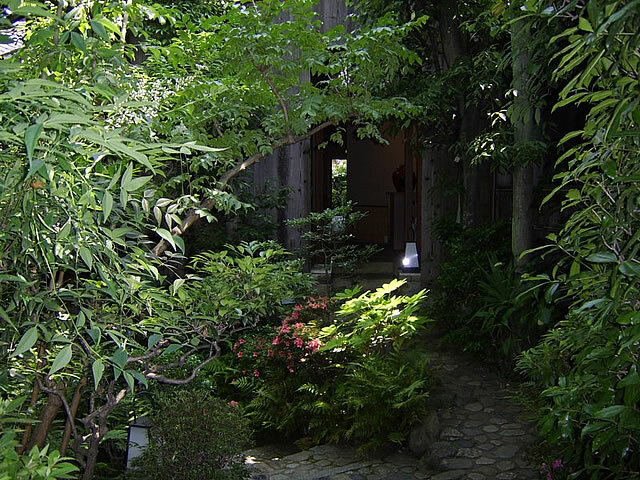 Wonderful quiet Ryokoan in a perfect location. The staff is very friendly and the food is excellent. Best stay in Japan so far! We had high expectations of the Tamahan, having read the reviews, and we were not disappointed. We were welcomed into the inn so graciously, and our rooms were perfect. Our son couldn't arrive until quite late, but it was no problem. Breakfast (2 mornings) was quite superb. We would love to come again- it was a highlight of our stay in Japan. 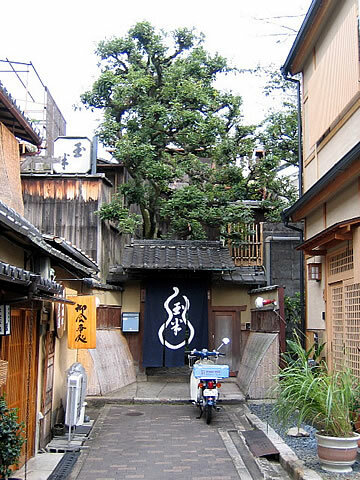 If you go on the Philosophers walk, do find the Eikando temple, at the southern end. Hardly mentioned in our guide book, it's truly stunning, and very quiet. If I was asked to point out the best experience in our trip to Japan, staying at this ryokan would be it! The language can be a little difficult sometimes. Even though the staff speak some english. But that didn't bother me at all. They always do their best to understand and I just think that adds to the exotic experience. We really felt we was much appreciated guests during our stay. 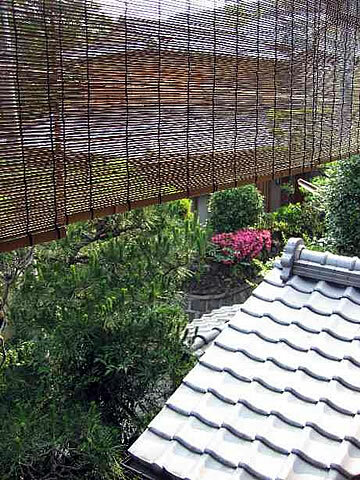 If you want the Japaneese-feeling you should visit this Ryokan. I want to go back some time. I have stayed at tamahan a number of times over the years and my most recent stay was most unpleasant. Reasons: 1. The property is now in need of a lick of paint or refurbishment. General maintenance wear and tear is evident throughout the property. 2. The smell of cat urine and feases around the gardens and entrance is severe. They have a number of pet cats FYI if anyone is allergic. 3. Food was the worst experience in my entire time in Kyoto and I have stayed in a total of 8 ryokans and visited every michellin star restaurant in the area just about. No kaiseki it is basically just a pre cooked set course. The tempura is cold! I mean holy cow people would lose their heads if it was samurai time! All the dishes were of poor quality. Beef chewy. Breakfast was terrible. I was actually embarrassed taking my mother and wife here especially as I talked it up to them based on my past experiences. 4. Examples of other small things. No gift on departure. This is standard to give some cake or postcard etc. the water in bathroom cold! Luckily it wasn't winter. Better value elsewhere. Email me dvovil@gmail.com if you want proper recommendations of where else to stay. 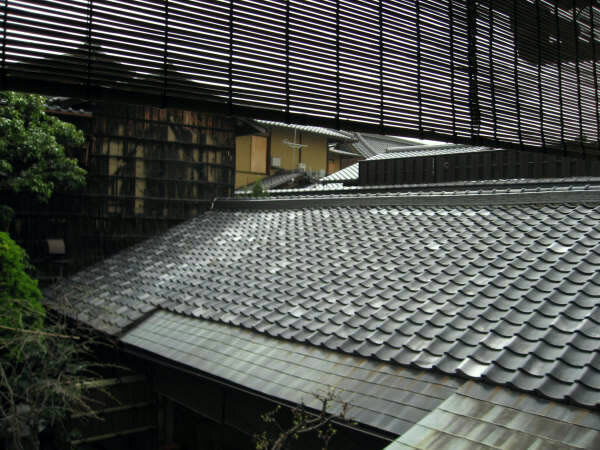 We spend four days in the Tamahan Ryokan with our two children and everyone would like to stay more. We had a very big room with two spaces. My children like a lot the japonese toilets and japonese bathroom. 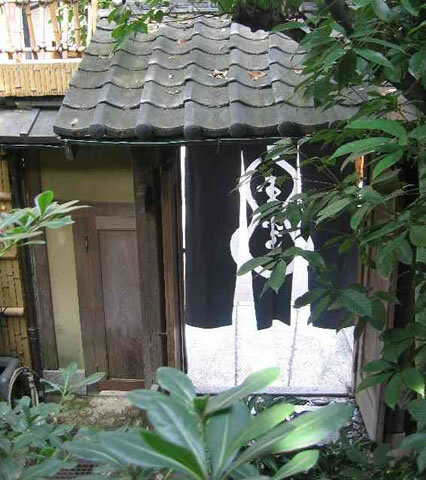 The best thing is the localization of the ryokan. We can discover a lot by foot. We enjoy to come back to a quiet and simple home. The staff was very nice with us. 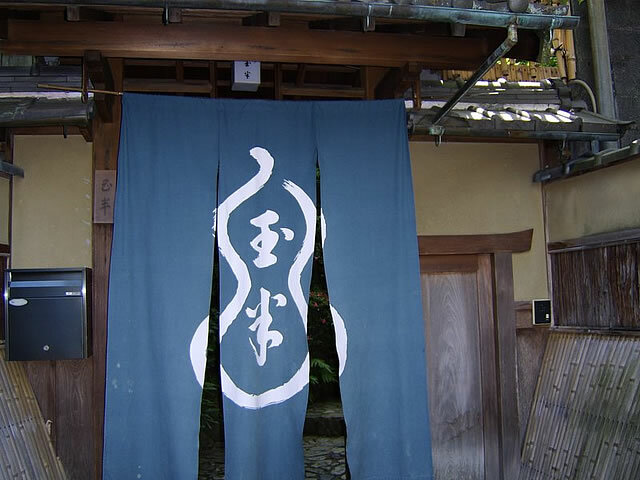 The area of Kyoto and the atmosphere of the ryokan was very quiet and zen like we experted for the japonese style. We try the dinner one day, but I thing it's enought. We enjoy to discover other restaurant style. I recommend it of course ! We had a group of nine people. We enjoyed the total experience. The staff was so hospitable and gracious and the food was very good. It was a very memorable stay. Thank you. 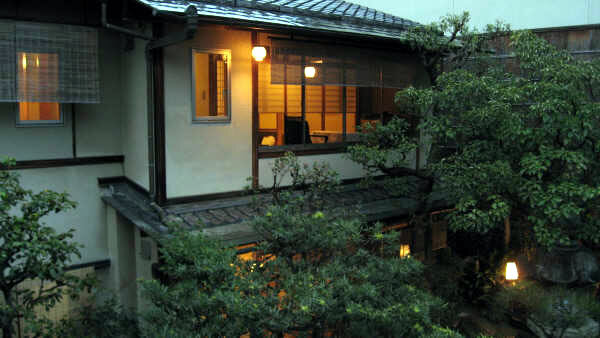 We loved this ryokan. We'd never stayed in one before and the experience was amazing. Photos are here: http://share.shutterfly.com/share/received/welcome.sfly?fid=7612a60a787001a02a944dfefaeb216b&sid=0BYtWjFw0ZtnNg We only ordered dinner on the first night, and it was delicious. We did order sake at an additional charge - it would have been nice to know the cost (about $12/pp), but as it was something we wanted we didn't really mind the extra charge. After that we just bought sake for ourselves at a local store. Breakfasts the next three days were great! Unique meals each day and served by very friendly staff. The best was when we got shabu shabu! The futon on the floor was a different experience, but not as uncomfortable as I had expected. They give you lots of padding and extra pillows if needed. I loved being given a yukata to wear and tabi (traditional socks) each day. The traditional wood and paper walls were so cool. 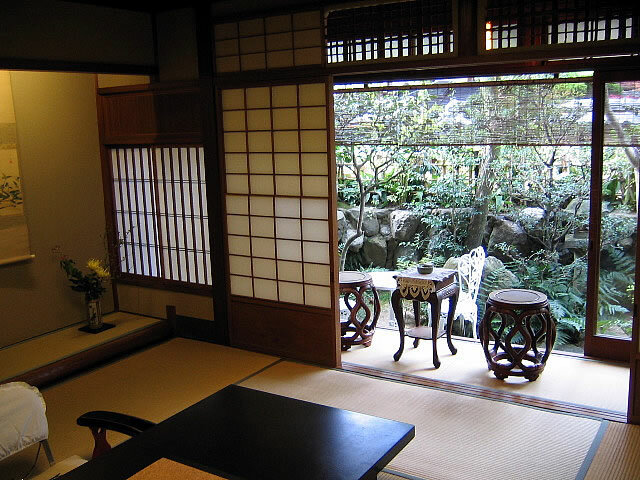 Our hostess closed the shutters for us and moved the table, set out the bed, and brought tea each night. Fresh towels were given each day (the washcloths came in plastic wrap!) The bathroom was clean, and the traditional soaking bath was awesome after a long day walking around Kyoto. 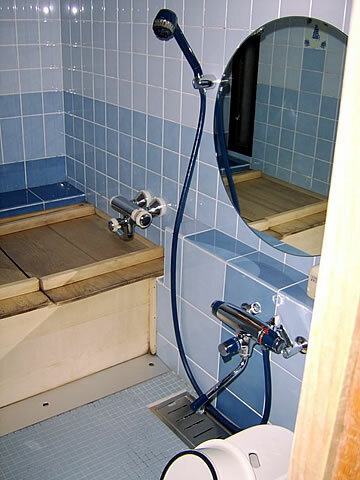 I loved that I could use buckets like tradition, or just use the shower head to wash before soaking in a beautiful ceder tub. The location was close to Gion station, and we walked there almost every day to get around the city. 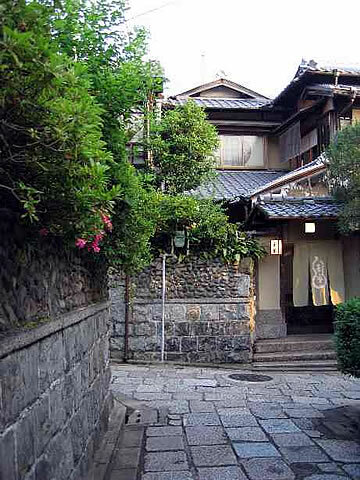 The ryokan itself is a little hidden, but there is a nice sign on the road which points down the alley. The courtyard is beautiful and full of pretty trees and landscaping. Overall we loved it. A few things we would have changed or liked better... The staff's English, while miles better than my Japanese, was not at all fluent. Asking how to turn up the heat in the room involved a lot of hand gestures going "brrrr." It was also very awkward the one night we were there for dinner because we didn't know where to go while they took away the food and moved the table, then set our our beds for us. We hovered in the hallway awkwardly. The chairs on the "balcony" to our room were far too wobbly to sit there out of the way while the innkeepers worked. The food here is amazing, the staff is so nice, the location is the best, we had a wonderful time here in Tamahan, the only thing we didn't like was that we stayed in the new building and the windows were not of wood, they were made of aluminum, so it takes a lot of personality to the ryokan, there were other rooms that had wood, made in the traditional way. Also our room was in the back of the garden so the view was not the most beautiful, it was nice, but not so beautiful. We stayed in 3 different Ryokans, and the thing because I like this one is the location that is amazing and the food and the staff. My daughter and I arrived during the slow season in Kyoto so we pretty much had the place to ourselves. The staff was exceptionally warm and attentive. The food was amazing. Each breakfast was unique, and the dinners were very well prepared. The location is unbeatable, near everything on the west side. It was the loveliest three days of our trip.